Most sites are generally open for 3 hours or more per session. Scheduled lessons are usually 1 to 1.5 hours. We strongly recommend not leaving kids under the age of 10 alone. 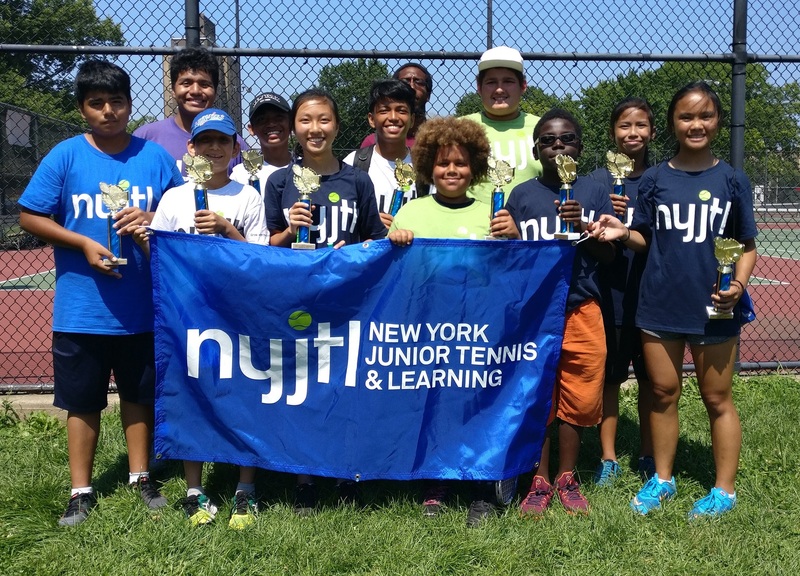 Participants, ages 11 or 12 and over, depending on his/her ability to occupy themselves while unsupervised by NYJTL staff, is welcome to come outside the scheduled lesson time. 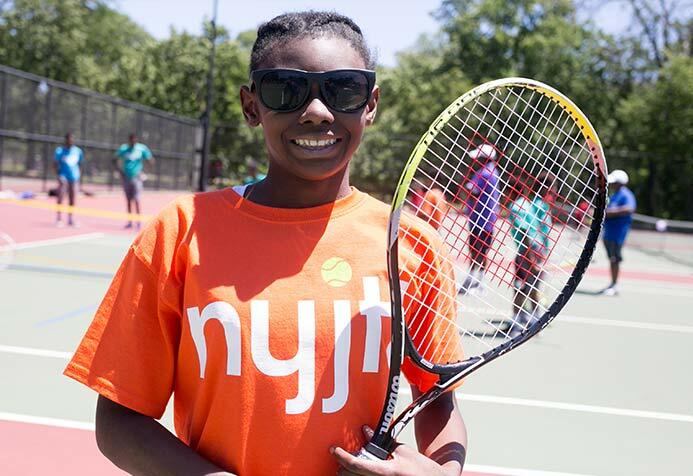 Summer, Fall & Spring programs are outdoors. In case of rain please use your best judgement. Classes may be cancelled due to wet and slippery courts. Some of our programs do run in school yards and may not open or have a different schedule when schools or closed. Please speak to the Site Director for details. 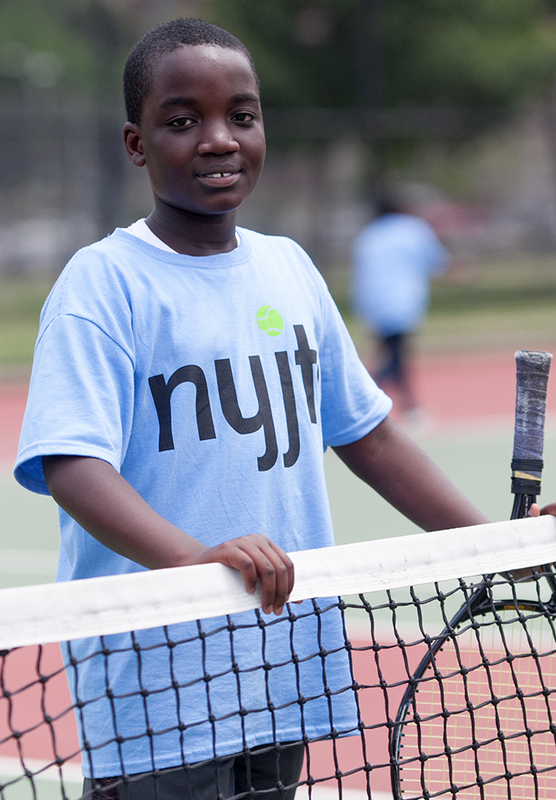 Our tennis instructors are specially trained to work with children and teens. 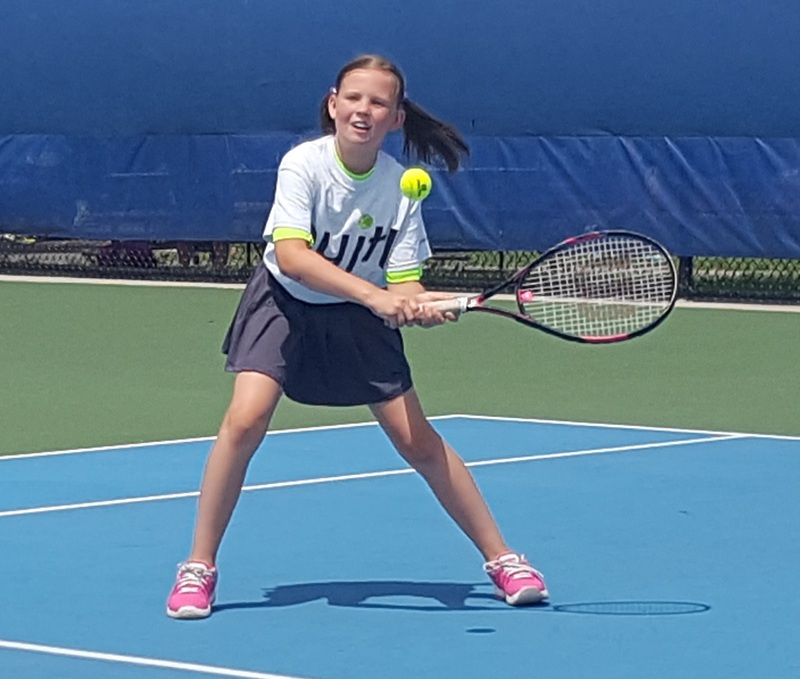 Most are certified by the Professional Tennis Regristry. 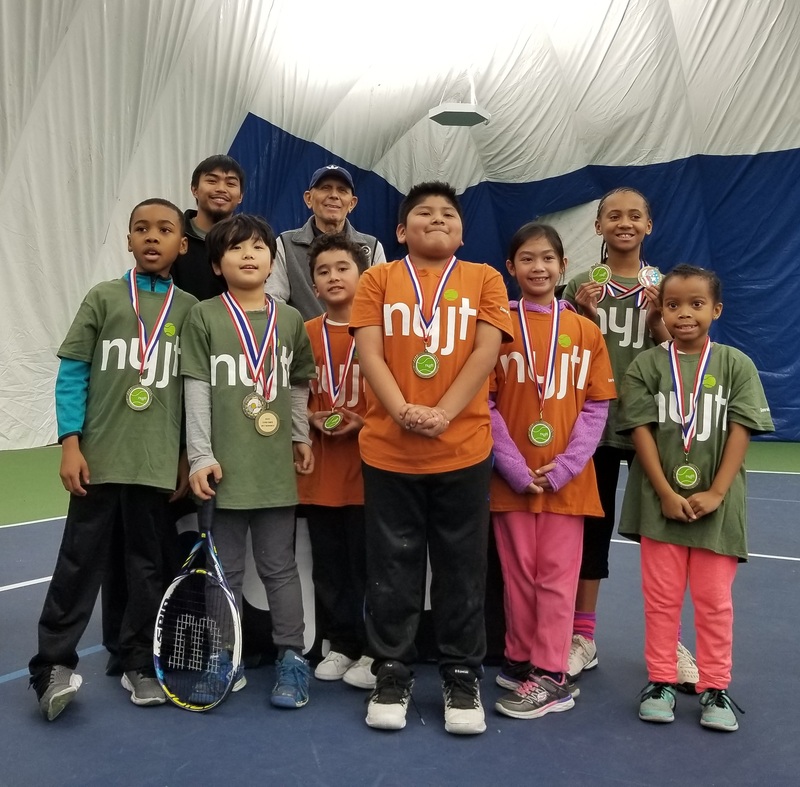 Every NYJTL instructor-on and off the court-has undergone a background check and is certified by New York City Department of Youth and Community Development (DYCD) as an out-of-school time instructor.